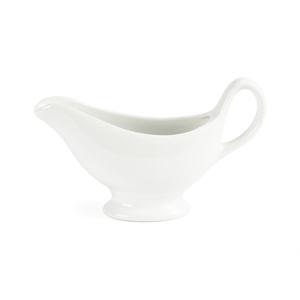 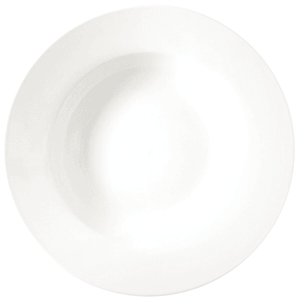 Part of our Athena range of elegant white porcelain, our rimmed white porcelain bowl is of course perfect for soup. 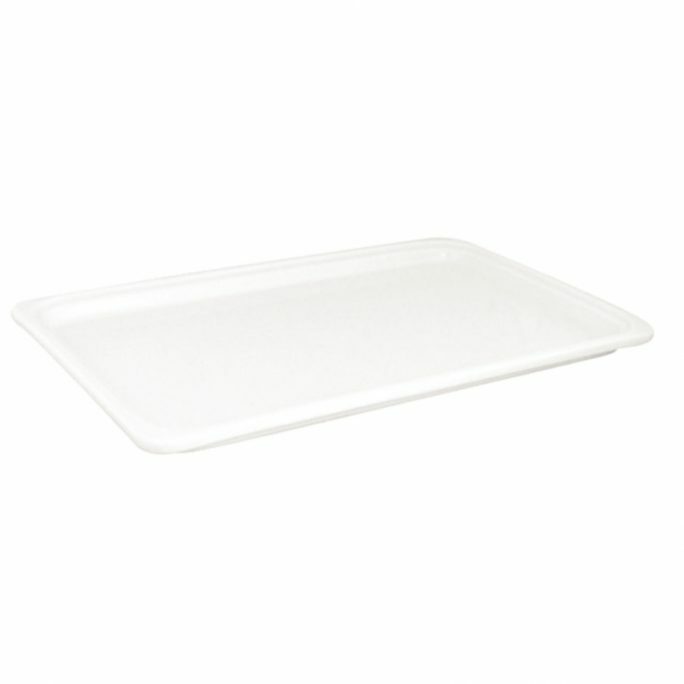 The rim also makes it great for serving salads, pasta or custard. 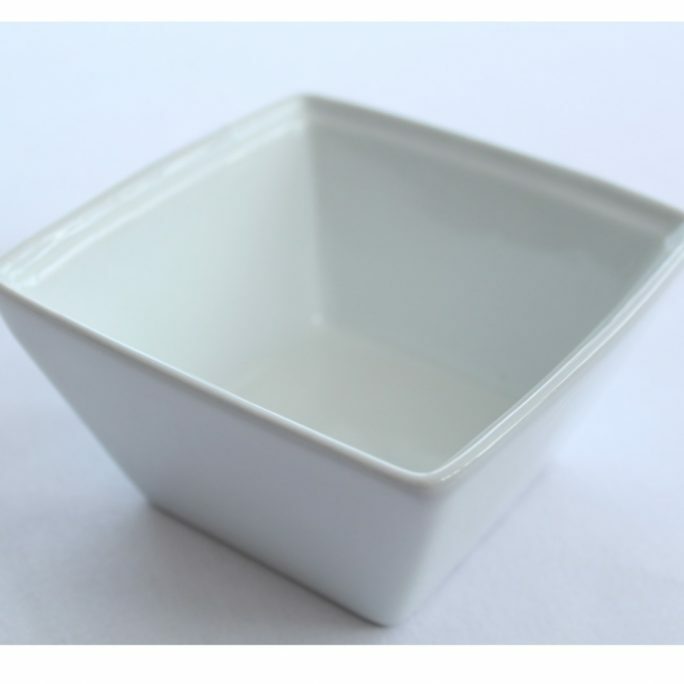 50ml high white porcelain soup bowl. 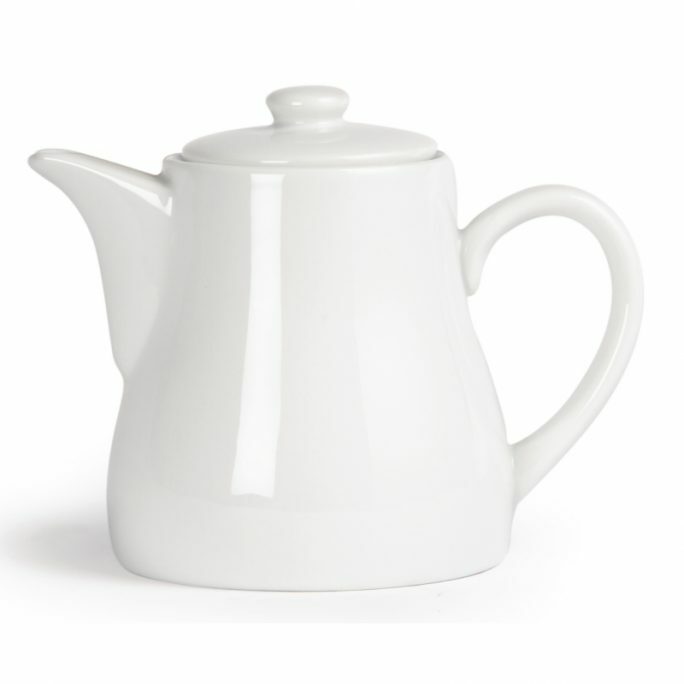 Currently we serve the North East England including Newcastle, Middlesbrough, Sunderland, Washington, Darlington, Hartlepool, Durham, Blyth, Peterlee, Ashington, Seaham, Stanley and more.